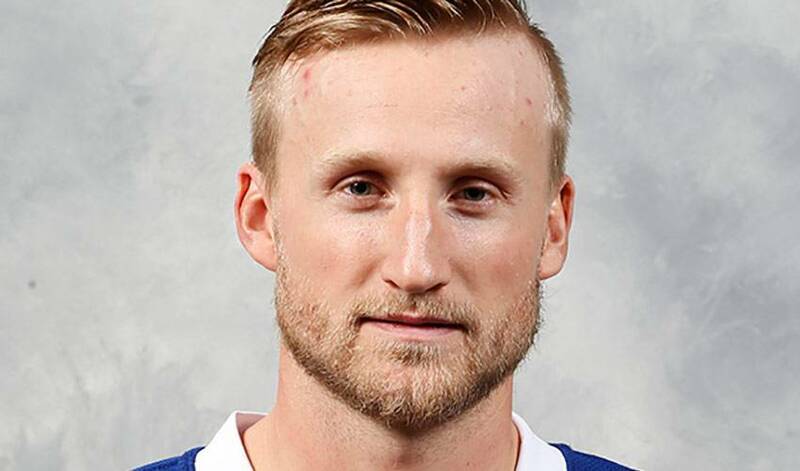 Steven Stamkos is once again doing what he does best; leading the Lightning on the scoresheet. After a rough patch earlier this season when rumours of a potential trade swirled daily in the media, the superstar forward has settled in and once again ramped up his production. He currently leads the Lightning with 31 goals and 24 assists for 55 points. His recent surge in scoring has helped the Lightning establish their spot in the tight Eastern Conference playoff race. After reaching the Stanley Cup Final last season, both Stamkos and his teammates would like nothing more than another shot at the ultimate prize in hockey. With Stamkos once again a top-10 goal scorer in the league, he and the Lightning look ready and poised for another productive playoff run.